Additional Information 2 Rubber washer fill hoses. Rubber washer fill hoses are ideal for quick and easy setup of your washing machine. High-quality fittings, rubber washers and seals help prevent potential water seepage. 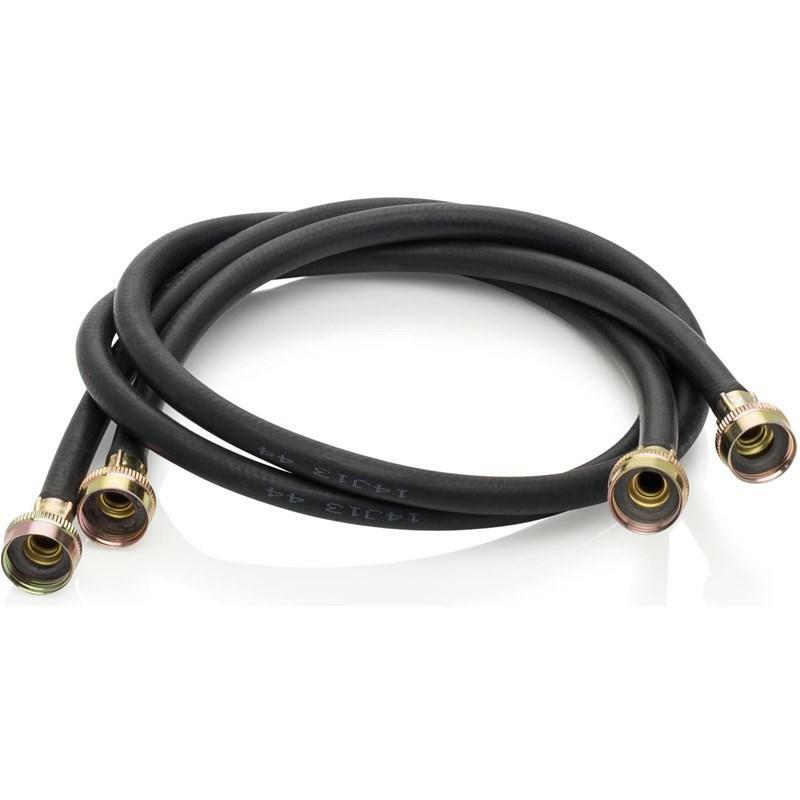 The Smart Choice™ washer fill hoses are designed to be compatible with most washing machines.